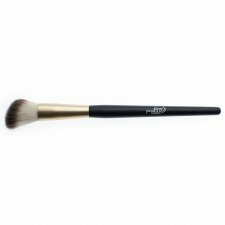 Blush application brush ideal for sculpting and defining the facial features. 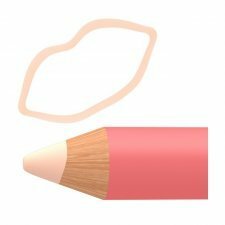 Its round, rounded shape, accompanied by a soft and flexible yarn, is specially designed to facilitate the application and gradation of sculpting products such as blush and bronzer, respecting the facial lines, giving a homogeneous effect and shaded. 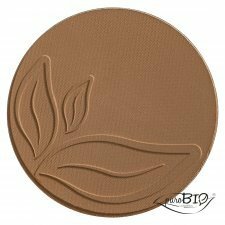 Also effective for applying the face base to powdered products and creamy or liquid texture. Colour: ambré. Satin effect for a glowy skin finish. For every skin types. Made in Italy. Certified organic by Ecocert. Not tested on animals. Vegan. 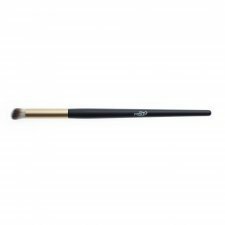 Soft and angled brush to facilitate make-up application on cheekbones and small areas of the face. 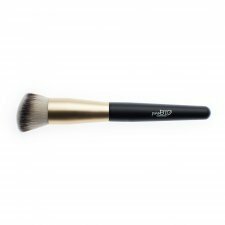 Its angled shape allows you to define the shapes of the face, stretch and blend in blush, lands, lighting, powder or any powder product. Colour: camel. Satin effect for a glowy skin finish. For every skin types. Brush with round shape, oblique and rounded to the tip that allows to blend, reaching with ease the most difficult and delicate areas of the face, allowing the effects of chiaroscuro and evocative light games for a make-up made of continuous combinations and nuances. Great for: correctors, eyebrows, palms and earths. Perfect for precision contouring. 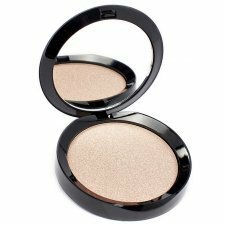 Compact Bronzer with lightweight texture, it is perfect for sculpting iridescent, recreating inadvertent chiaroscuro the volumes that are lost with foundation application. 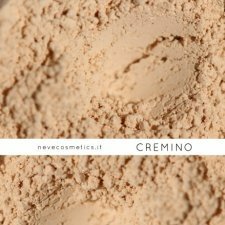 Thanks to its 100% natural pigments, mica and silica, the powder is modular, easy to blend, depending on the color chosen, to contouring and to give the skin a healthy and sun-kissed look. Brush for sculpting the face, designed for all facial contouring techniques. The particular flat shape, combined with the right texture of the yarn, allows to sculpt the lines of the face. It lends itself to products such as landscapes and illuminants, which can be applied with precision by using it to be cut and graded by rotating the brush so as to spread the color to perfection. New Avril Cosmetic! 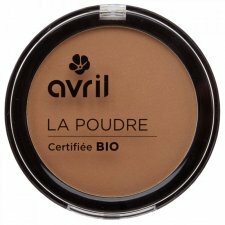 To brighten your complexion now here you are the Avril certified organic highlighter! Put some powder on your cheekbones, your forehead and the bridge of your nose: it’s done! For a perfect glowing skin! Made in France. Certified organic by Ecocert. Not tested on animals. Vegan. Highlighter from lightweight texture, perfect for recreating and emphasizing natural light wisdom. The application is simple, applied with the fingertip will give you a definite and intense light, with the brush will be more nuanced and delicate. This kabuki brush will fastly become a favourite! 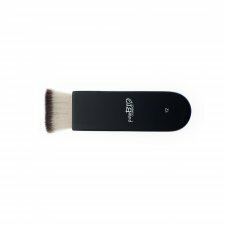 With its really soft hairs, this brush is like a caress on your skin. 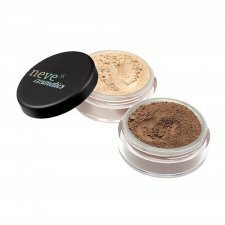 Loose or compact powder, it is perfect to apply just the right quantity of powder on your skin for an ultra-natural finish. 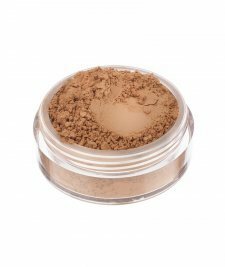 Kalahari is the powder/bronzer that evens out the complexion, gives the skin a perfectly opaque, smooth and even finish while providing a healthy radiant look. Sculpt your face volumes using the absorption and refraction properties of light. 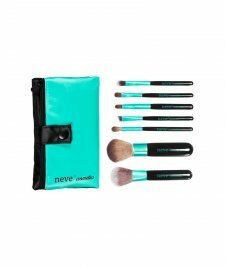 The kit is made up of two easy-to-blend mineral powders to create natural shapes without altering the natural colour of your skin: Light and Shadow. 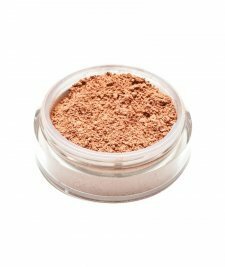 Ombraluce Light: transparent illuminating powder to make features stand out and look more prominent. 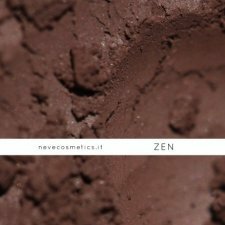 Ombraluce Shadow: matte neutral powder that absorbs light to create recesses and dimples. 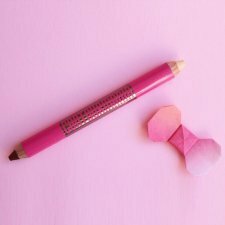 Perfettina Lip Contouring Pencil is your lips' best friend: it helps to give them shape, definition, and allure! Use Perfettina to create the perfect shape for your lips, to accentuate the upper arch, to prevent lipstick or gloss from smudging, or to help natural lips to get plumper. Its natural, vegan, glide-on formula is quick and easy to apply. Universal pink ivory shade with a semi-transparent satin finish. Goes with any complexion, blending perfectly on your skin. 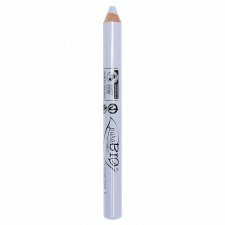 Lilac corrector that uniformizes and normalizes pigmentation of the incarnate. Lilac shades are ideal for reviving incarnated lighters. Great on olivastre skincare. Soft and moisturizing texture with soy and apricot vegetable oils that make it comfortable to apply and shade. To be used in conjunction with the fluid corrector.